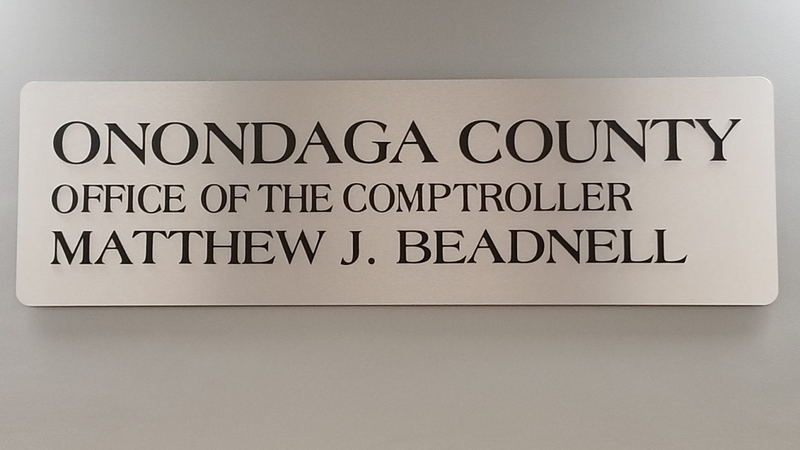 The office of Onondaga County Comptroller Matthew J. Beadnell. The Comptroller reports that debt has remained leveled in 2018. OPPENHEIM: An internal report from the Onondoga County Comptroller’s office shows the overall debt has plateaued. Comptroller Matthew Beadnell says the county surpassed financial expectations last year, despite not changing much. Beadnell: 2018 was a recovery year for the county. And so by all measures we did well in 2018. It’s not a normal year by any stretch. We did significantly better than we have in years past. OPPENHEIM: While the debt has stayed level, Deputy Comptroller Jim Maturo says proposed projects could raise those numbers. MATURO: If it comes to fruition, it will be significant spending going forward. And I think then you’ll see our debt levels rise again. 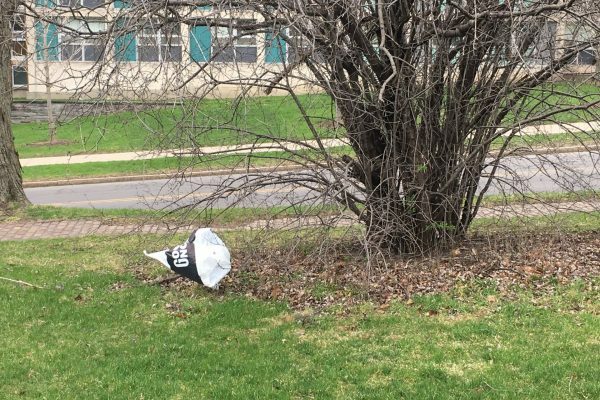 SYRACUSE, N.Y. (NCC NEWS) — Onondaga County reports that debt has plateaued over the last year. The end of year report detailing the county debt released Wednesday morning. County Comptroller Matthew Beadnell says that’s due to the good financial year for the county. Deputy Comptroller Jim Maturo points to a decrease in borrowing for a certain project as a culprit. 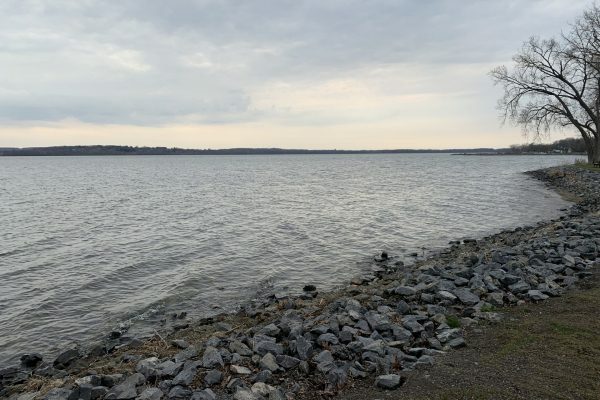 Going forward, Beadnell and Maturo had their reservations about major projects that Onondaga County executives have floated around. One issue is the sewer system across the entire county. It also comes with a cost. The other project is STEAM, which proposes to transform vacated Central Tech High School in Syracuse to a high school focused on science, technology, engineering, arts and math. Beadnell said this could be unfavorable from the county’s perspective. Maturo echoed these statements on the risks of taking on the sewer and STEAM projects. 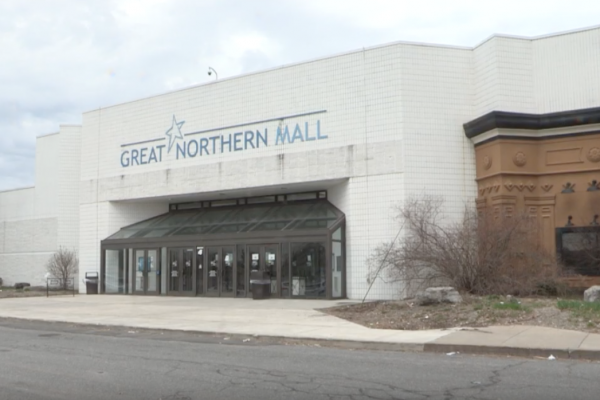 “There are some pretty big plans that are being proposed by the County Executive, if it comes to fruition, would be significant spending going forward,” said Maturo.